Are you running low on teeth whitening gel to use with your iBright Smartphone Whitening System, Home Whitening System or any other dental tray kit? Don’t let yourself run out! 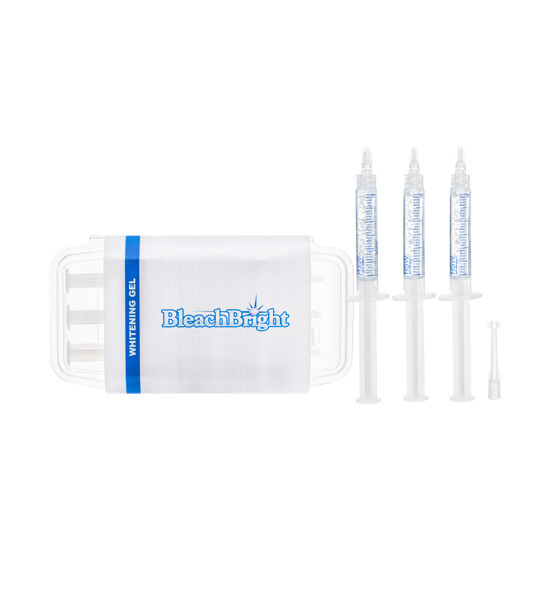 This refill kit comes with 3 whitening syringes for use with any tray system. Order your Refill Whitening Gel syringes today and keep your teeth pearly white!